Alexa Lee Arndt currently serves as the Interim Director of the Office of Leadership & Advocacy. She earned Bachelor of Arts degrees in both international studies and public affairs and minors in political science and leadership studies from The Ohio State University and a Master of Science in education with a concentration in higher education and student affairs from Indiana University. 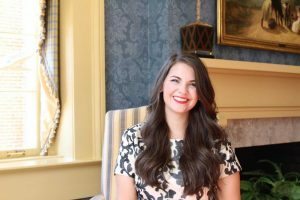 Alexa previously served the University of Mississippi as both a Coordinator and Interim Director of Fraternal Leadership & Learning. She continues to serve as a volunteer for both her Panhellenic organization as well as other Greek organizations. Kate Forster has an undergraduate degree from Middlebury College and received her Master of Social Work from Boston University. 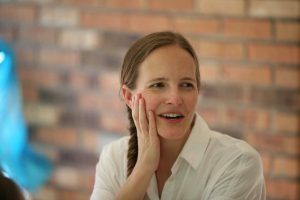 She has worked in higher education throughout her career as a social worker, beginning in the counseling centers at Boston University, University of California Berkeley and at Sarah Lawrence College. Kate transitioned into student affairs work at Colorado Mountain College before taking time to be home with her two young children. Kate joined the Office of Leadership & Advocacy as a case manager for students of concern in June of 2016, after relocating with her family from Los Angeles. Junae Johnson currently serves as the Sr. Administrative Secretary for the Office of Leadership & Advocacy. She earned a Bachelor of Business Administration from The University of Mississippi. In her free time she enjoys spending time with family, reading and hanging with close friends. 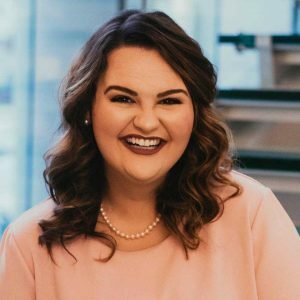 Originally from Columbus, MS, Carrie Anne Bounds received a Bachelor’s Degree in Public Relations from the University of Southern Mississippi in May 2018. 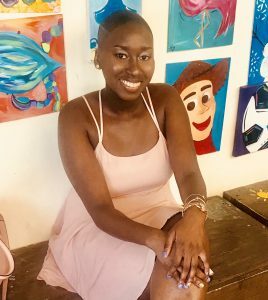 Throughout her undergraduate experience, she had the opportunity to get involved in multiple student organizations, including Dance Marathon, Student Government, Greek Life, and several others. Carrie Anne joined the Office of Leadership & Advocacy in fall 2018 as a graduate assistant in the M.Ed. program for Student Personnel/Higher Education Administration. 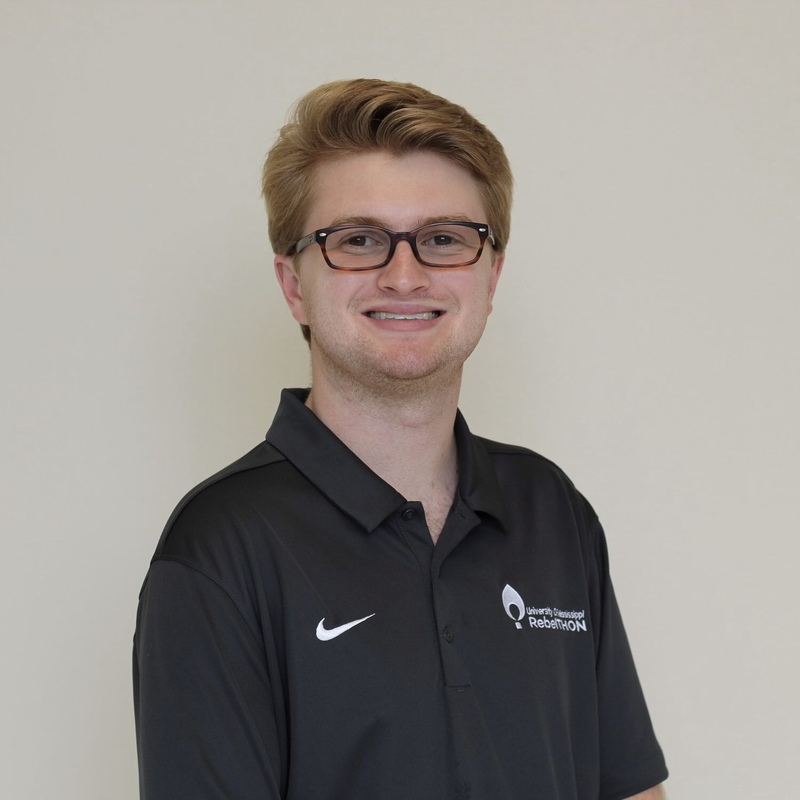 Originally from Hattiesburg, MS, Matt started at Ole Miss in 2014 and received a Bachelor’s of Accountancy. Throughout his time at Ole Miss he was a director of RebelTHON, on Associated Student Body, Ambassador, and was elected Campus Favorite. 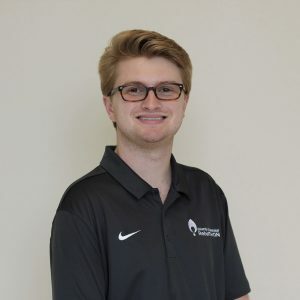 He is currently working toward a Master of Accountancy and will pursue a full time job with KPMG in Houston, TX in 2019. Natalie Mineer is currently serving as a graduate assistant for the Leadership & Involvement. 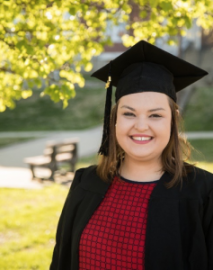 Natalie completed her undergraduate work at Morehead State University where she earned a Bachelor of Business Administration with an area of focus in marketing. She is currently working on a Master in Higher Education with research interest in student development and retention. 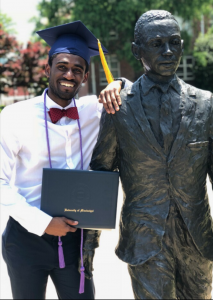 Kendrick Wallace, a first year graduate student from Madison, MS, is a proud 2018 alumni of the College of Applied Sciences here at Ole Miss. With his undergraduate degree in exercise science complete, he is now pursuing his M.A. degree in higher education/student personnel and works as the graduate assistant for the Associated Student Body. When he is not working in the Office of Leadership & Advocacy, he can be found teaching hip hop dance and tending to his garden.